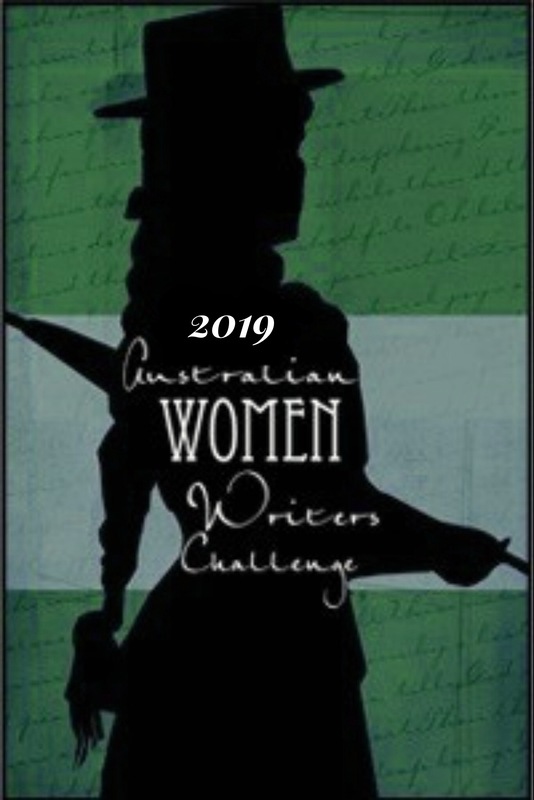 The following list provides links to texts by Australian women writers published in the 1940s which are available for download or to be read online. Note: If you find other texts for this list, please let us know via the contact page. Birkett, Winifred. ** Earth’s Quality, published 4 May 1940 as an Australian Women’s Weekly novel and available on TROVE. Drake-Brockman, Henrietta. * and ** “Look for the Blister”, short story (spy-thriller/romance/Japanese and German war story) Australian Women’s Weekly 26 Dec 1942 (pp 21, 21 and 27). —–. “Banner for Youth”, short story, The Australian Women’s Weekly, 4 Oct 1941, also in Chatelaine, March 1941; available on NLA website. —–.”My Hand In Yours”, short story, Daily Advertiser, 29 Oct 1946, available on TROVE. Also published as “Overture in the Fog,” Good Housekeeping, Nov 1944. —–. “Overture in Moonlight”, short story, The Australian Women’s Mirror, 16/27 (1940), available on NLA website. —–. “Some Girls Wear Mink,” short story, Daily Advertiser, 22 Oct 1946, available on TROVE. —–. “The Stranger”, short story, The Australian Women’s Weekly, 26 Jun 1948, available on TROVE and via archive. —–. “Woman Set Free,” short story, The Australian Women’s Weekly, 28 Dec 1946 (p 9, 30); also published in Chateleine, May 1945; available on TROVE. Morris, Myra. “Room to Let“, a short story. The Australian Women’s Mirror, Vol25/no.11, 9 Feb 1949, p3, available on TROVE. ‘Neville, Margot’** (pseudonym for sisters Margot Goyder and Ann Neville Goyder Joske). —–. “Compassionate Neutral”, short story, 19 May 1945, Australian Women’s Weekly. —–. “Do Not Disturb“, short story, 17 Feb 1945, Australian Women’s Weekly. —–. “Do You Remember“, short story, 18 Aug 1945, Australian Women’s Weekly. —–. “Double or Quits“, short story, 7 Dec 1940, Australian Women’s Weekly. —–. “Fragile With Care“, short story, 7 Feb 1948, Australian Women’s Weekly. —–. “Fred’s Bomb“, short story, 30 Jan 1943, The World’s News (p 16). —–. “The Gardenia Case,” Australian Women’s Weekly, available on TROVE in instalments: 2 Nov, 9 Nov, 16 Nov, 23 Nov, 30 Nov, 7 Dec, 14 Dec, 21 Dec, 28 Dec 1946. —–. “Home is the Soldier“, short story, 21 Sep 1946, Australian Women’s Weekly. —–. “It Had to be You,” short story, 2 Jul 1949, Australian Women’s Weekly. —-. “It’s a Wise Father“, short story, 10 Apr 1943, The World’s News (p 12). —–. “Love Is Enough“, short story, 14 Jun 1947, Australian Women’s Weekly. —–. “Meeting At Night,” short story, 1 Mar 1947, Australian Women’s Weekly. —–. “Paradise for Two“, short story, 20 Sep 1947, Australian Women’s Weekly. —–. “Price for Perfection“, short story, 22 Nov 1947, Australian Women’s Weekly. —–. “The Professor’s Hammock“, short story, 17 Mar 1943, Weekly Times. —–. “Rendezvous with Death”, (serialised novel): 17 Nov, 24 Nov, 1 Dec, 8 Dec, 1945, Australian Women’s Weekly. —–. “The Scent of Honeysuckle“, short story, 27 Jul 1946, Australian Women’s Weekly. —–. “The Soldier and the Boy”, short story, 1 May 1943, Australian Women’s Weekly. —–. “Spring Meeting“, short story, 23 Feb 1946, Australian Women’s Weekly. —–. “Time Stood Still”, short story, 15 Jul 1944, Australian Women’s Weekly. —–. “Truth Takes a Holiday“, short story, 20 Sep 1941, Australian Women’s Weekly. —–. “Unsolicited Gift”, short story, 13 Aug 1949, Australian Women’s Weekly. —–. “The White Satin Gown“, short story, 16 May 1942, Australian Women’s Weekly. —–. “No Power Now”, short story (adventure/romance), Australian Women’s Weekly, 26 Dec 1942 (p 22, 23, 24 and 25). —–. “Simple Simon”, short story (outback romance/post-war story), Australian Women’s Weekly, 1 Nov 1947 (pp 3, 4 and 10).